TA offers aftermarket timing covers for other Buick V6 and V8 engines. Front mounted neoprene seal included. Please note that gaskets, timing tabs and distributor hold downs sold separately. These covers are machined by TA Performance to BETTER than OE standards and are of a higher quality. 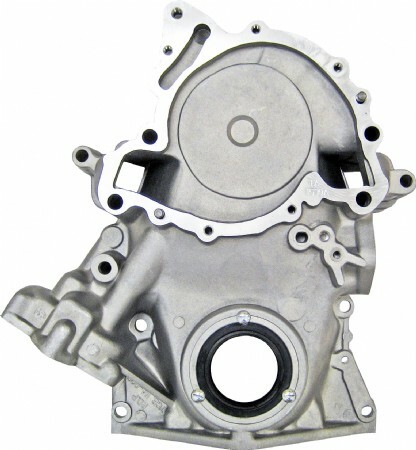 If the timing tab on your old timing cover was part of the casting, you will need to purchase a new indicator and distributor hold down when changing out with these aftermarket covers.